Motorola X Phone Specs Leaked! Do They Impress? The Motorola X Phone was not much more than a Magical Unicorn until last month when Motorola finally announced it’s existence. This phone has been one of the most highly anticipated phones in quite some time. 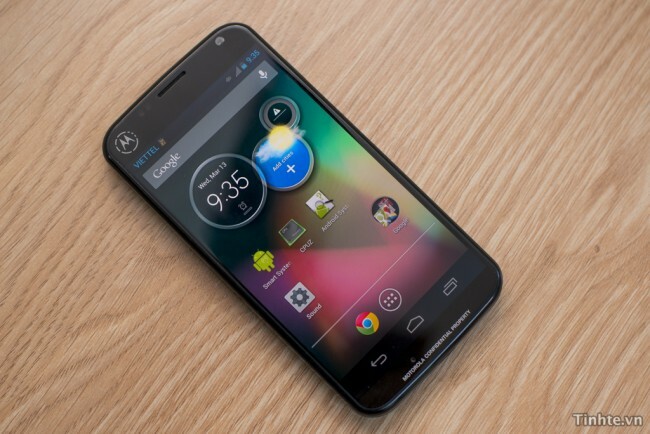 Many people are expecting Motorola to come through in a big way with this device. Others are simply excited to see what kind of influence Google has on its newly acquired OEM with the release of this device. Some specs have already leaked. These leaked specs are less than amazing. The phone should come with a 1.7ghz dual core MSM8960 Pro Processor, 720p display, 2GB RAM, 16GB of internal storage, 10mp rear facing camera, 2mp front facing camera, and Android 4.2.2. This phone will have more to offer than just specs. It will anticipate your needs depending on the time or situation with the use of sensors and other new tech according to CEO Dennis Woodside. This device should arrive before the end of summer. As far as phones go nowadays, not really impressive, but I think that is the key to success here. The rumor is that it is going to be a fairly affordable phone to buy outright. If that is the case, this Verizon customer is probably going to get one and keep his unlimited data plan.